A customer needs assessment uncovers the precise needs of customers, how these needs are (or are not) currently being fulfilled, and what is required to improve satisfaction and loyalty. By truly understanding customers, you can assess the feasibility of an idea, modify it, and create action plans that maximize the probability of market success. To customize this template after signing up, choose 'Customer Needs Assessment' as example when creating a new survey. If you don’t know what is most important to your customers, it is difficult to fulfill their needs and meet their expectations. It is easy to assume you know what your customers want and what is important to them. But even if you are in regular contact with your customers, their true needs and wants are not always on the surface. The goal of a customer needs assessment is to understand what customers want and what their true needs are, which are sometimes different than their stated needs. The method of discovery, personal interviews, is limited because of the time and costs of conducting the interviews. Thus, a second phase is necessary when you have a larger customer base. In this case, the second phase involves conducting a broad-based assessment of your customer base to validate the results obtained in the first phase, the personal interviews. Steve Jobs said, “You’ve got to start with the customer experience and work backwards to the technology. You cannot start with the technology and try to figure out where you are going to sell it.” Understanding customer needs before developing solutions is the hallmark of success. With a complete set of desired outcomes in hand, a company is able to evaluate a proposed solution to determine just how much better it will get the job done. Using this customer needs approach, companies can quantify the potential value of a proposed solution, thus making it possible to predict in advance which ideas will succeed in the marketplace. We recommend conducting a customer needs assessment prior to initiating any customer survey or customer satisfaction survey in order to ensure that you are starting with a clear picture of what is most important to your customers and what they feel their most critical needs are. This makes sure that your customer survey talks to your customer and asks the right questions of the right people in the right way. Why use Survey Anyplace as a Customer Needs Assessment? Find out straight away if a candidate is suitable and automatically provide them with useful feedback report regarding needed training and development. No trace of Survey Anyplace anywhere! Reflect your brand experience in surveys and quizzes in just a few clicks and make them look custom made. All thanks to our white label option. 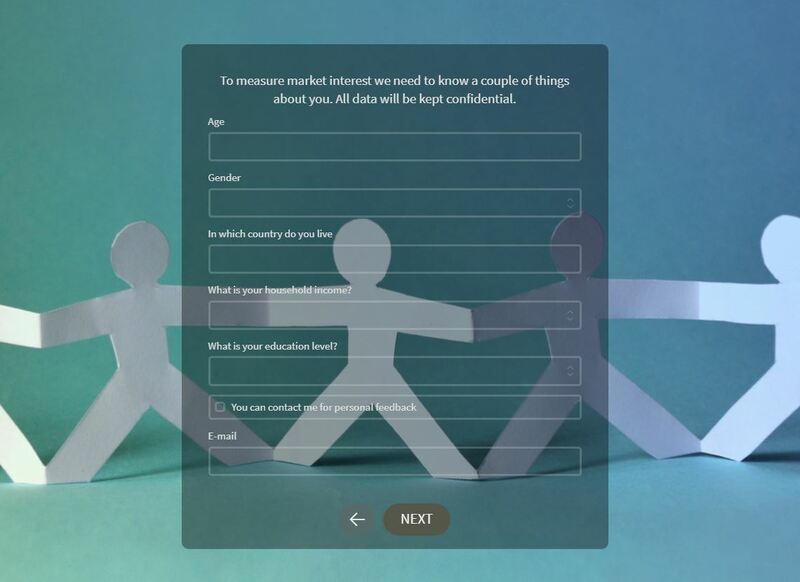 To use this Customer Needs Assessment example, sign up for Survey Anyplace , and choose ‘Customer Needs Assessment’ as a template when creating a new survey. Customers have latent needs, needs they don’t even know they have. Customers struggle to articulate their needs. Customers’ needs change quickly over time. Customers won’t know what they want until they see it. It is impossible to ever know all the customers’ needs. Start creating your own assessment today.